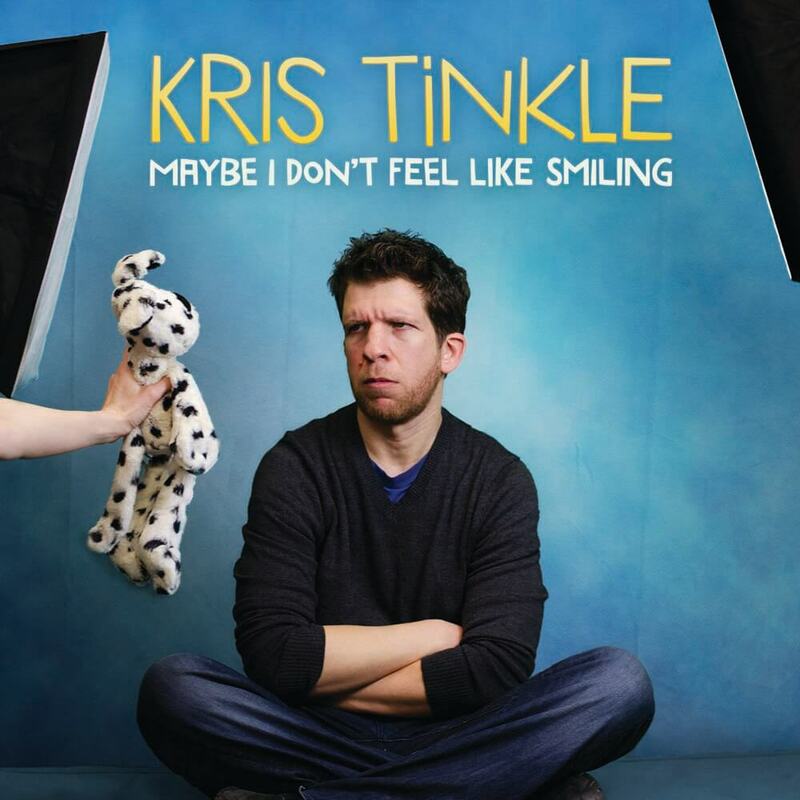 Comedian Kris Tinkle has been making his mark on the New York City standup scene since he moved there from his native San Francisco. He was the co-host and resident comedian on Comedy By Request on SiriusXM Raw Dog. He has appeared on DirecTV’s “The Artie Lange Show”, is a regular on SiriusXM Radio’s “Friday’s with Breuer” and “Tap Out Radio,” and has been featured in the New York Comedy Festival, The Download Music Festival, and SF Sketch Fest. His debut comedy CD “Almost Awesome” was released by Rooftop Comedy, and charted top 10 on iTunes and Pandora, & is in regular rotation on SiriusXM.